These three recipes, as well as other breakfast ideas for diabetics, are well balanced, providing plenty of nutrition while never skimping on taste. Add granola, pecans, raisins, and cinnamon to a bowl of hot cooked oatmeal and stir. Add raspberries and almonds to a bowl of hot cooked oatmeal and stir. If raspberries seem tart or are not in season, consider adding a teaspoon of sugar substitute. Serve with a glass of skim milk. 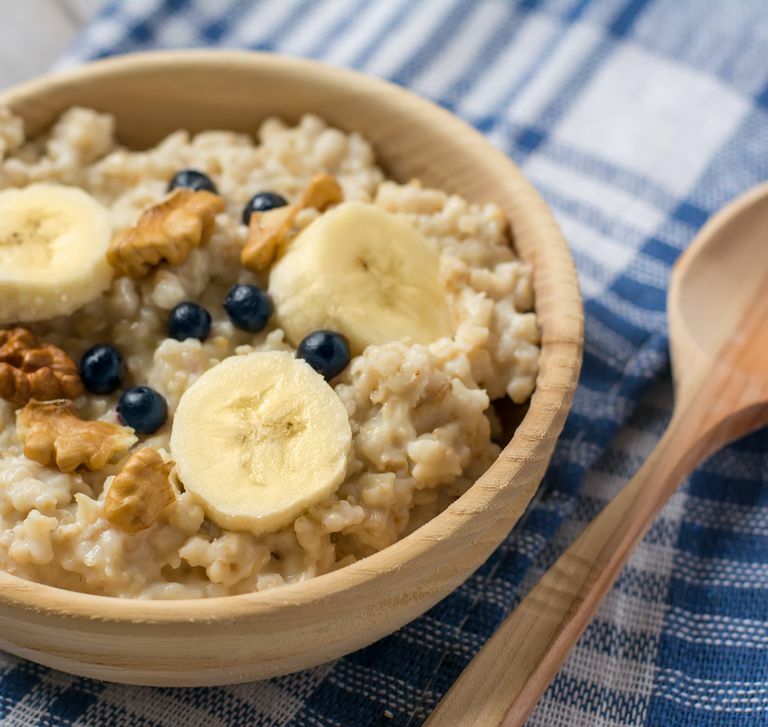 Add banana and walnuts to a bowl of hot cooked oatmeal and stir. Serve with a glass of skim milk.